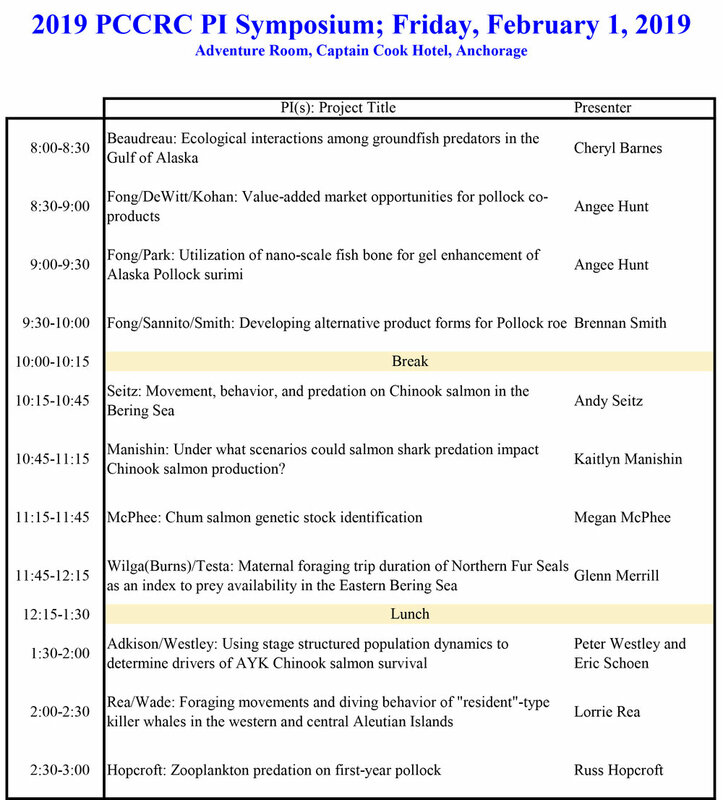 The 2019 PCCRC PI symposium is taking place this Friday (Februrary 1) in the Adventure Room at the Captain Cook Hotel in Anchorage. Eleven researchers and their graduate students will present their projects with a short question answer session. 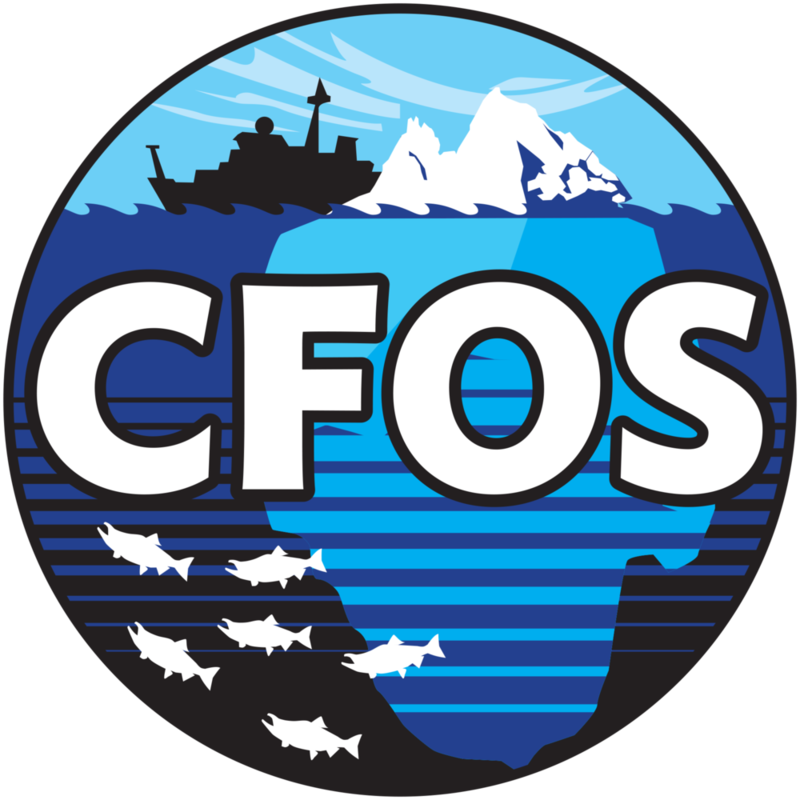 Older PostSexyback for Alaska Pollock?